A good way to initiate communication is to write a letter to your son/daughter as well as the adoptive parents. Including the adoptive parents in the letter is an excellent way to communicate your respect and appreciation for all they’ve done. In the letter, let them know who you are, where you are and how you are prepared to receive him/her. Let them know that your heart, mind and door are open, and you pray that they’ll feel comfortable contacting you at some point on their terms and in their way. Let them set the agenda for contacting you. And if they aren’t interested, respect their wishes. After sending the letter, take a step back. Realize you may not get the chance to make a connection with your child. You’ve got to deal with your emotions individually and heal those feelings. It can be a very emotional time for you; you may want to desperately share with your child why you did what you did and become a part of his/her life. “God bless you for having the courage to do what you did when you did. 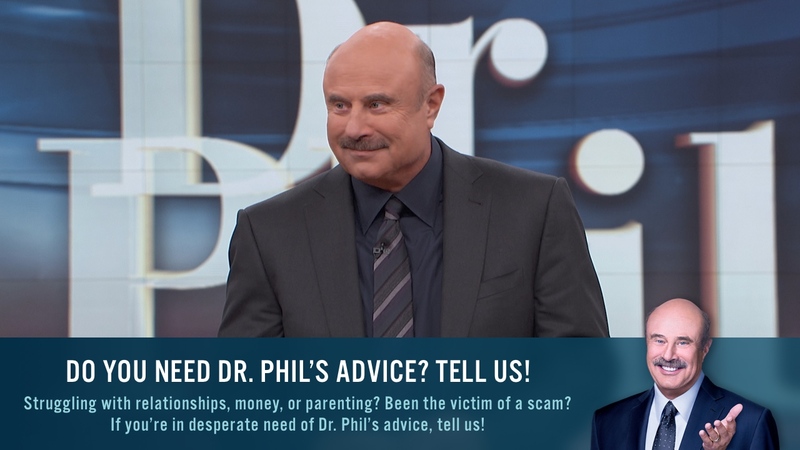 Don’t feel guilty about that,” Dr. Phil says. Your emotions are legitimate, and you need to come to peace, even if you don’t reconnect. You don’t need to feel a lifetime of guilt or burden. If you've made contact and they've rejected the opportunity to meet you, you must respect their wishes. It is not fair to intrude upon their lives after they've told you that mentally or emotionally they're not ready. They may have concerns of their own or family dynamics you don't know about. 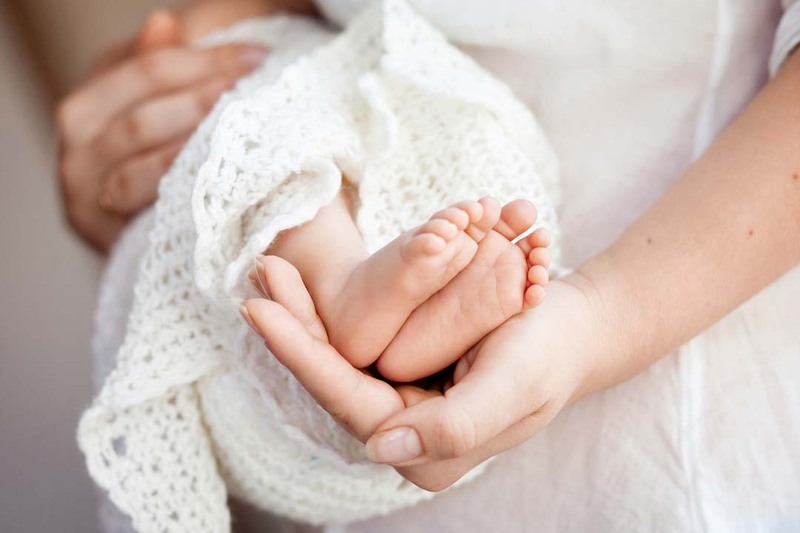 The adoptive parents may feel it's too soon for the child to meet his/her birth parent or the child may feel loyalty to his/her adoptive parents and worry about the effect it may have on them. Whatever the reason, or even if you've been given no reason, it's their prerogative. Respect their boundary. If you fear the adoptive mom feels threatened, and is withholding information from your child about you making contact, know that that is her right. That's not your right to decide. She's the mother; that's her son/daughter. When the child is 18, he/she will be old enough to make his/her own decision, but you must be prepared for his/her possible feelings of anger and disappointment.